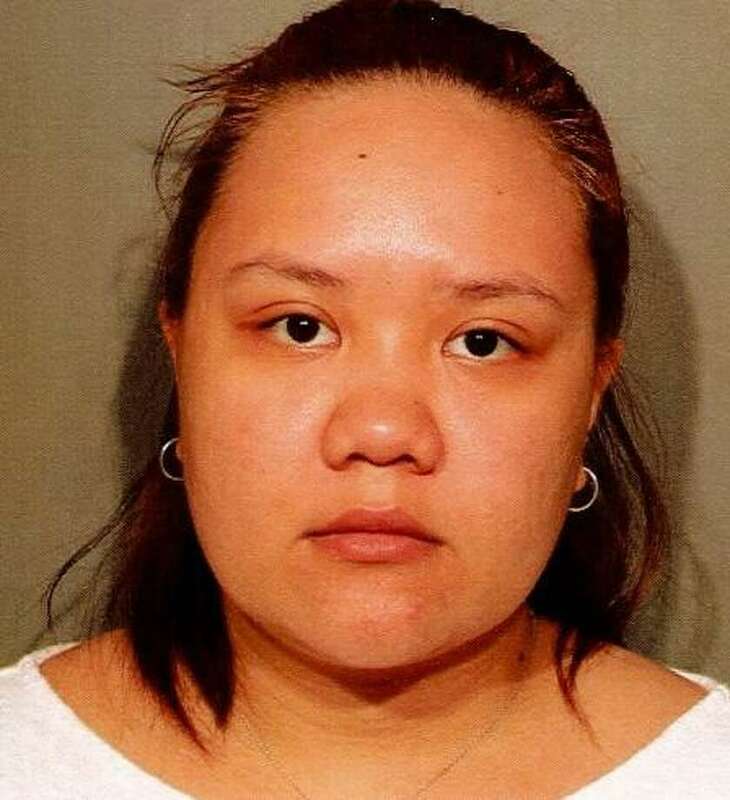 Lorgine Manantan of Westport, CT was charged with disorderly conduct in New Canaan, CT on May 31, 2017. NEW CANAAN — Police charged a 23-year-old Westport woman with disorderly conduct following a domestic disturbance. The incident occurred May 28 and was reported to police the following day around 10 a.m. After investigating the complaint, officers obtained an arrest warrant for Lorgine Manantan, of Davenport Avenue. On May 31, Manantan turned herself in to police and was charged with disorderly conduct. The Westport woman was released on a promise to appear in court on June 1. Police said they wouldn’t release anymore information on this incident as it’s domestic in nature.